Make purchasing easier with our credit program. 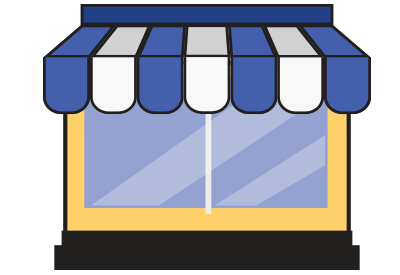 Have a question or ready to place an order? Click below to get started. Serving the Tampa Bay Area Since 1983. Tampa Steel & Supply has been serving the steel needs of Tampa Bay and West Central Florida since 1983. Our steel service center is conveniently located in the heart of Tampa in Ybor City. 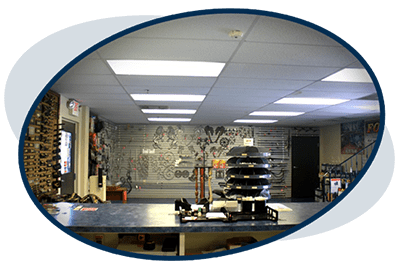 Tampa Steel & Supply has grown into a full-line service center serving the needs of fabricators, welders, contractors, sign companies, machinists and the general public with home projects in Tampa Bay and beyond. Contact us for a quote or visit our showroom to inquire about all the products and services available to you! Whether you’re looking for steel, ornamental iron or fabrication accessories to finish the job, Tampa Steel & Supply is your one stop shop for all of your steel needs. 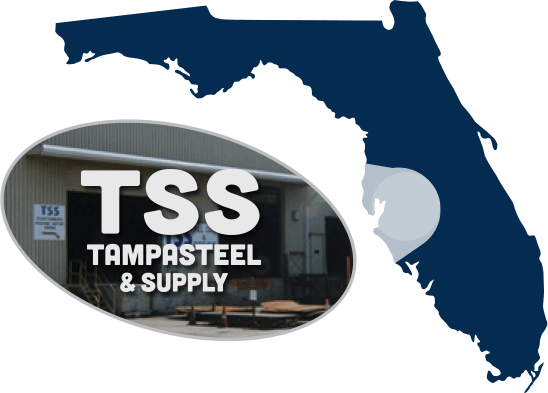 At Tampa Steel & Supply, we offer a full line of steel products, both new and secondary, so whatever you’re in the market for, we have something for you. Stop by our warehouse & showroom today for all your metal needs. We offer will-call, delivery to your job site, shop or home or we can process your order while you wait. If you are not quite sure of what you may need, check out the hundreds of samples located in our showroom and talk with one of our knowledgeable sales people. We always stock a variety of steel supplies and fabrication accessories at competitive prices. 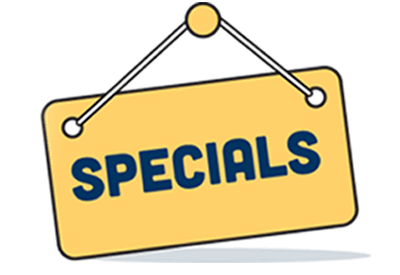 Check out our current specials to see all of the ways you can save on your favorite products. 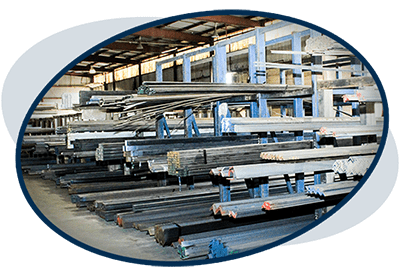 Whether you are in need of steel products or processing and delivery services, we are your go-to Tampa Bay steel suppliers. Contact us to learn more and to get the personalized service you need.